Get $5 off any $45+ ink and toner orders from ComboInk Store. ComboInk Online in store coupon. 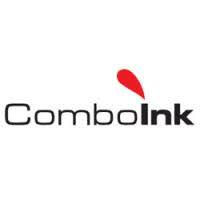 Get 10% Off Any Ink Or Toner Order from ComboInk Store. 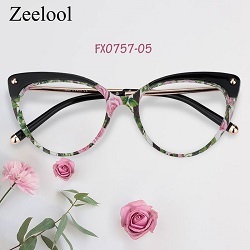 Shop Now & Get 12% off Any Order from ComboInk Store.